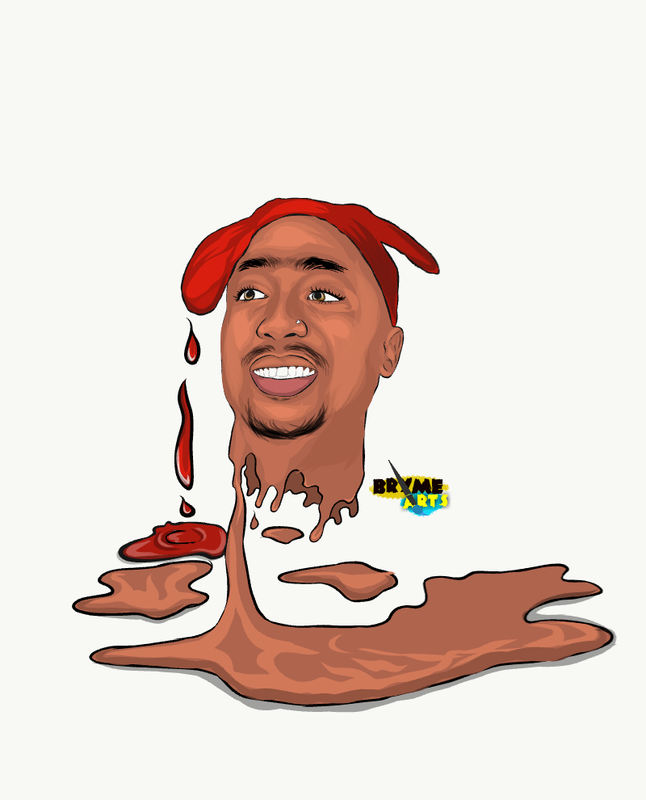 Bryme Arts Celebrity Cartoon Picture Of The Week Goes To Tupac Shakur! Celebrity Cartoon Picture Of The Week Goes To Tupac Shakur! Today's Bryme cartoon picture of the week goes to a rapper considered by many to have been one of the best rappers of all time.,Tupac Shakur! Tupac Amaru Shakur, who is also known by his stage names 2pac and Makaveli was an American rapper and actor. Shakur was born in the Harlem neighborhood of New York City but relocated to Los Angeles in 1988. The rapper died about 22 years ago, precisely 13 September 1996. Meanwhile, below is a memorable quote by the rapper. My mama always used to tell me: 'If you can't find somethin' to live for, you best find somethin' to die for.' Tupac Shakur.